Jim Beam infused with natural honey. 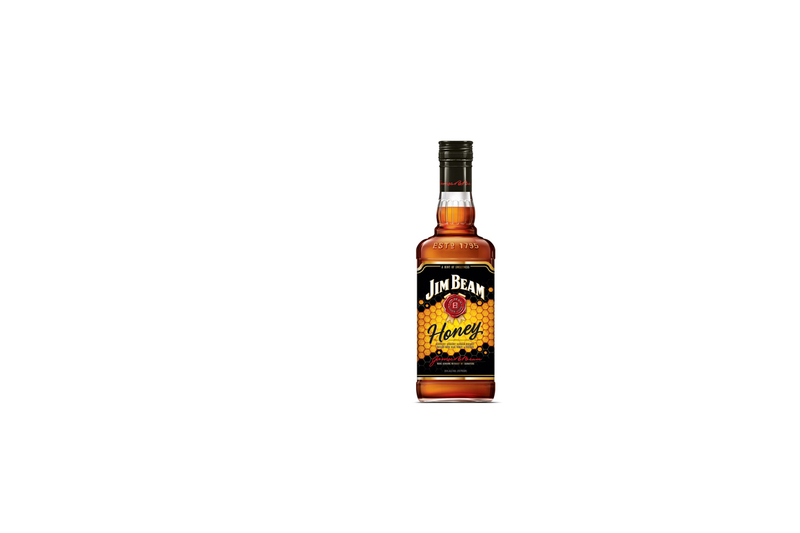 Classic Bourbon taste with a sweet honey finish. Can be served straight or mixed.